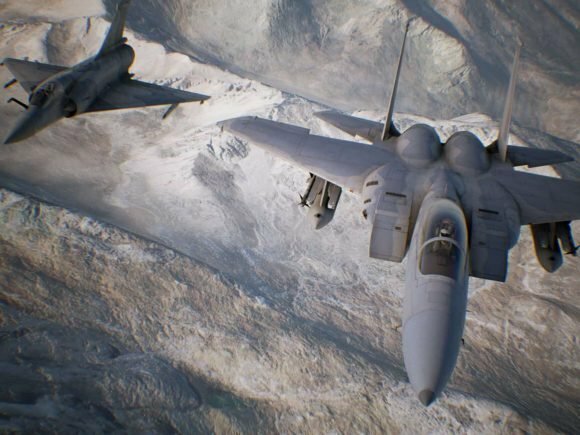 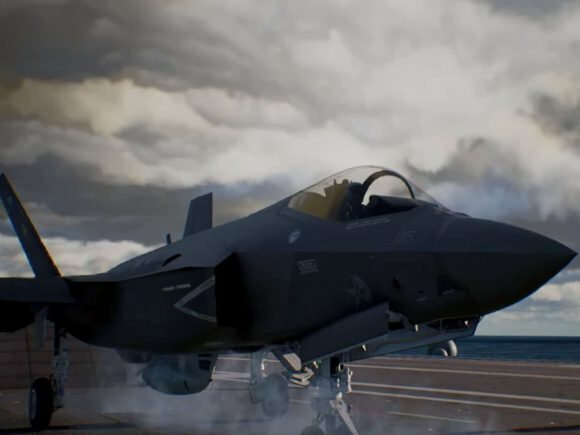 When Ace Combat 7: Skies Unknown launches next year, Bandai Namco emphasizes three primary modes of play; Campaign, Online Multiplayer, and VR. 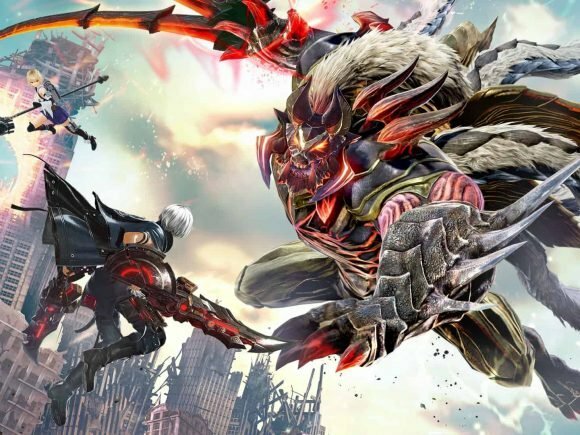 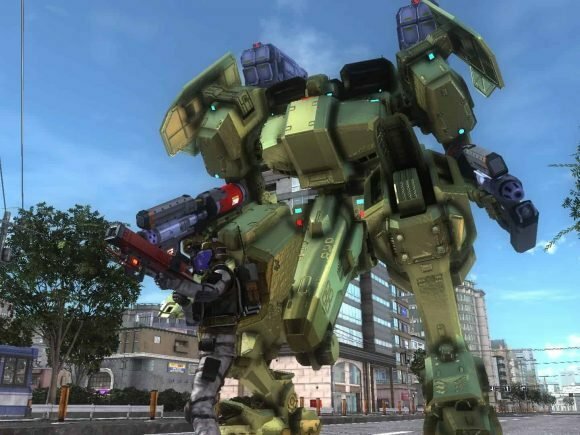 D3 Publisher Inc. just announced that Earth Defense Force 5 will be hitting western markets on the PS4 this fall. 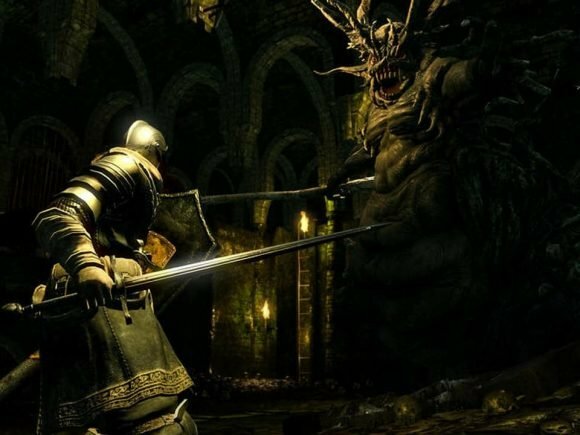 The Dark Souls Trilogy announcement trailer got revealed today along with the release date of October 19. 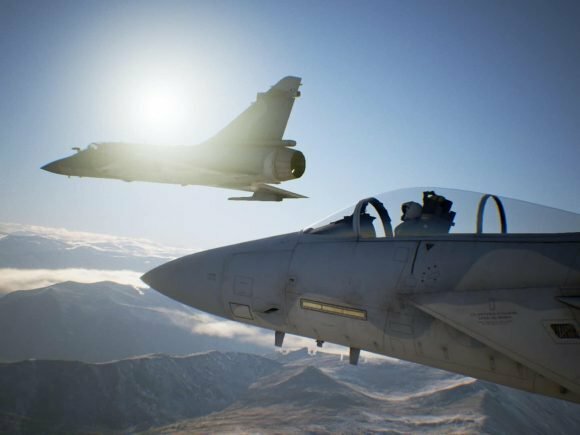 Bandai Namco just release their Ace Combat 7: Skies Unknown Gamescom 2018 trailer. 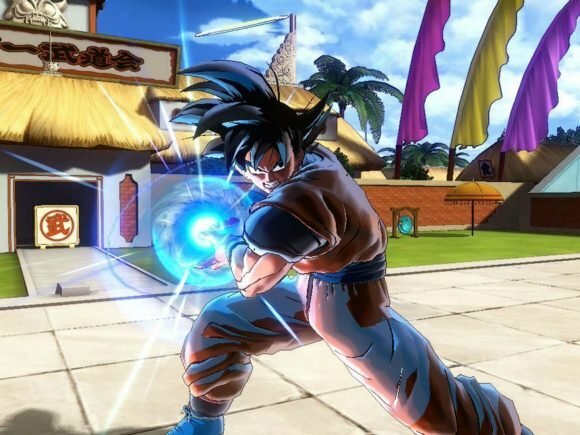 Bandai Namco just announced that their Dragon Ball Xenoverse series has surpassed over 10 million in sales. 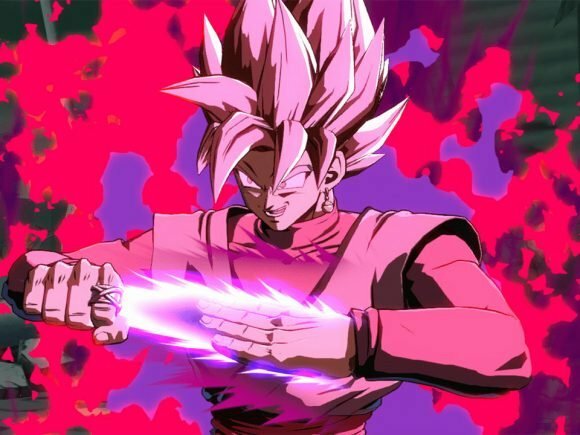 Bandai Namco just revealed that Dragon Ball FighterZ for the Nintendo Switch is scheduled to get an open beta in August. 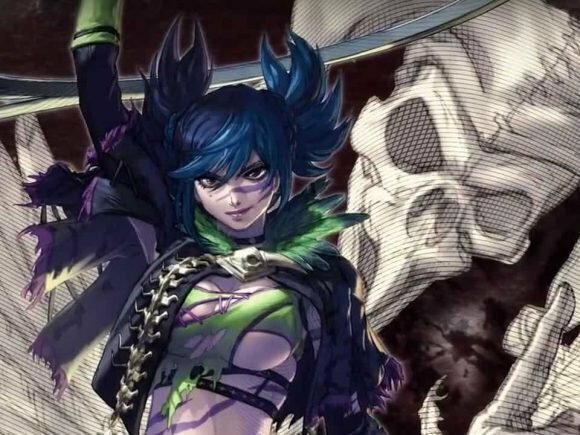 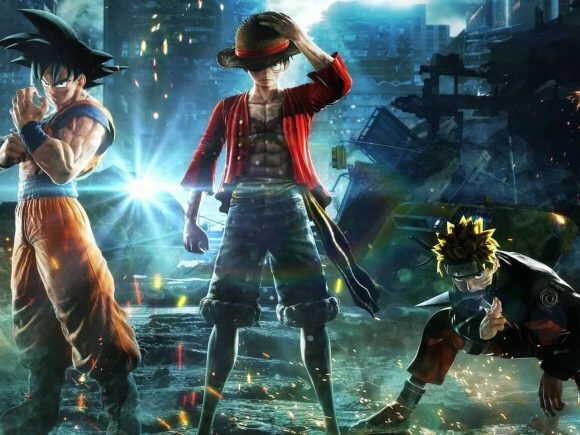 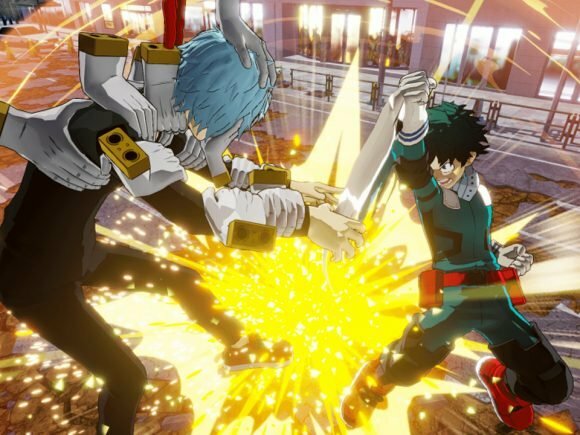 Bandai Namco just released a flashy, new trailer for the My Hero One’s Justice game, which is based on the My Hero Academia anime.